ONAR is a Turkish multicultural NGO that works to empower women and against GBV, we believe in collaboration over competition and in engaging men in the dialogue to end violence and include women in all areas of the society. We do believe that art, in all its forms, can also help to empower women and to show their potential. We launch this photo contest because we believe that photography is a form of art that shows the reality through different points of view and that a variety of perspectives is always enriching. We are based in Turkey so we are looking for photographs which show women in Turkish society, whether it is Turkish women or foreign women living in Turkey. We want to receive photographs that show the strength of women, their potential in society and in the world around us, the contribution that through her strength she gives to her community. We look forward to receiving images on the potential of women in Turkish society. 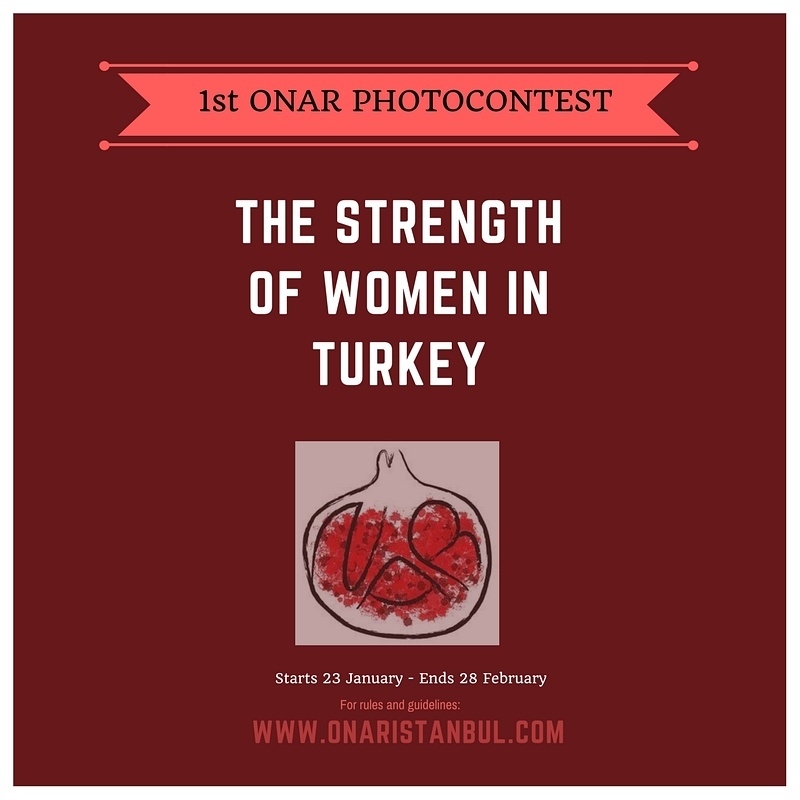 In the contest of Onar’s Raise your Woice project, we look for photographs that show how a woman can raise her voice without shouting, her strengths, her talents, her abilities to positively affect the world around her. We invite amateur and professional photographers from Turkey and from all over the world who have taken pictures about this topic here in Turkey to participate. The judges will select 20 photographs according to their visual quality and their capacity to express the chosen topic. -The best 3 photos will have a special mention and an interview on Onar blog. -The 20 photos selected for exhibitions will be published as a slideshow on Hurriyet Daily New online. Irene Campari, Project Responsible and Onar’s Board Member. Orhan Cem Çetin, Photographer, lecturer at Istanbul Bilgi University, Bahçeşehir University and Galata Academy of Photography. Member of the advisory board of Istanbul Modern Art Museum Photography Gallery. 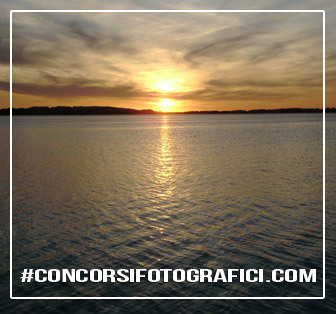 Primo Premio : • – Per le prime tre foto menzione speciale sul sito di Onar. – Ci sarà un’esposizione delle 20 foto scelte ad Istanbul. Informazioni Aggiuntive: • Il concorso è aperto a professionisti ed amatori di tutto il mondo, il tema riguarda però la Turchia.